Caroline Ruddick, MYOB’s GM group marketing, explained that the company "is experiencing record growth and recently achieved a milestone of more than half a million regular paying clients, of which more than 116,000 are cloud subscribers." Ogilvy PR Australia is a joint venture between WPP and STW Group, an Australian marketing, content and communications group. The accounting software maker primarily serves micro, small and medium-sized enterprises. It serves 1.2 million businesses across Australia and New Zealand with accounting, payroll, tax, CRM, website, job costing, practice management, inventory and other services. Ogilvy takes up responsibility for development and execution of the firm’s communications strategies to support its continued growth. "We have a great story to tell," said Ruddick. "We have enlisted the help of Ogilvy Public Relations to help us tell our story." Ogilvy Public Relation’s remit includes corporate affairs, business-to-business and brand communications. The agency and MYOB plan for a close working relationship with in-house communications. From Ogilvy’s side, the team draws on expertise from business-to-business, corporate, technology, media and social media specialists. "The team impressed us with their ideas, their knowledge and their passion for our business and have already hit the ground running" Ruddick said. 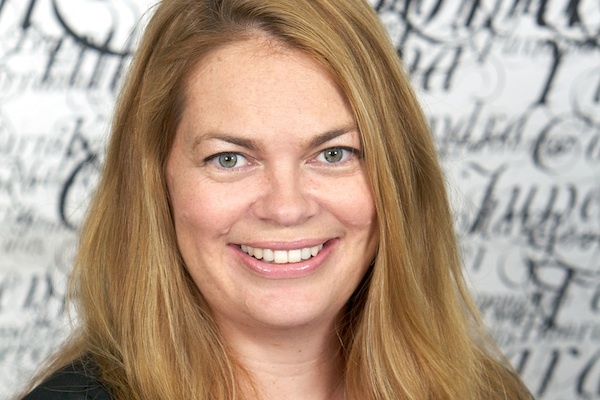 Susan Redden Makatoa, Ogilvy PR’s Group Managing Director - Corporate, said: "MYOB plays an important role in the Australian SME landscape and is experiencing tremendous growth. They have just announced some impressive growth numbers and we’re looking forward to what promises to be an exciting year."